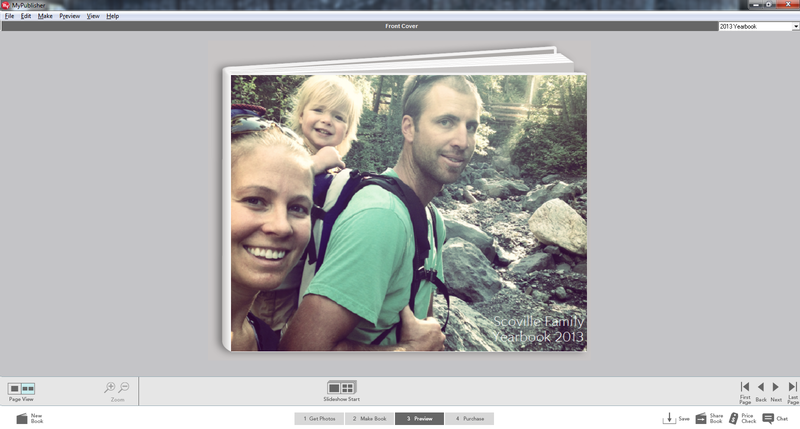 Well, it’s been 16 months since I was last motivated to make our 2011 and 2012 annual family yearbook photo albums. At fist I was just overwhelmed (since Harvey was born just 12 days into 2014), but then Jaime died, and I honestly just couldn’t deal with all the photos. It’s hard to think “this was the last time that we did…” and “this was the last time so-and-so saw her….” and yeah… I just walked away from it. I can’t imagine how hard that must have been, looking at all of those photos. Tim put together a photo slide show for my mom’s memorial service and I still can’t look at those pictures to this day. I wish I was better about making printed albums for our family. I can count on one hand the number of pictures we have printed out! You are so strong. I would have avoided that for so long.